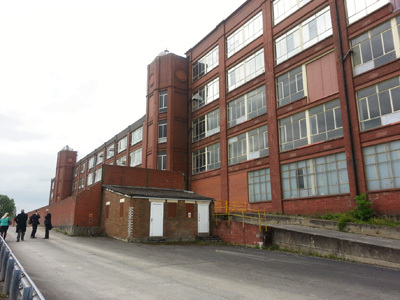 The head of the firm that will carry out the regeneration of the 1920s chocolate factory buildings at Somerdale said their iconic status is one of the reasons behind the acquisition. Freeman Retirement Living says the site will be its largest project to date, creating 120,000 sq ft of employment space as well as a care home. It is hoped the home will be accommodated in one of the red-brick buildings, along with work space for other firms and apartments, although plans are at a very early stage. Once complete, it is hoped that more than 1,000 jobs will be provided by employers based at the site, where Taylor Wimpey is also creating up to 700 new homes, some shops and a primary school. The company, which has just completed a retirement village in Chippenham, is a division of MF Freeman Group which also carries out commercial development projects among other services.